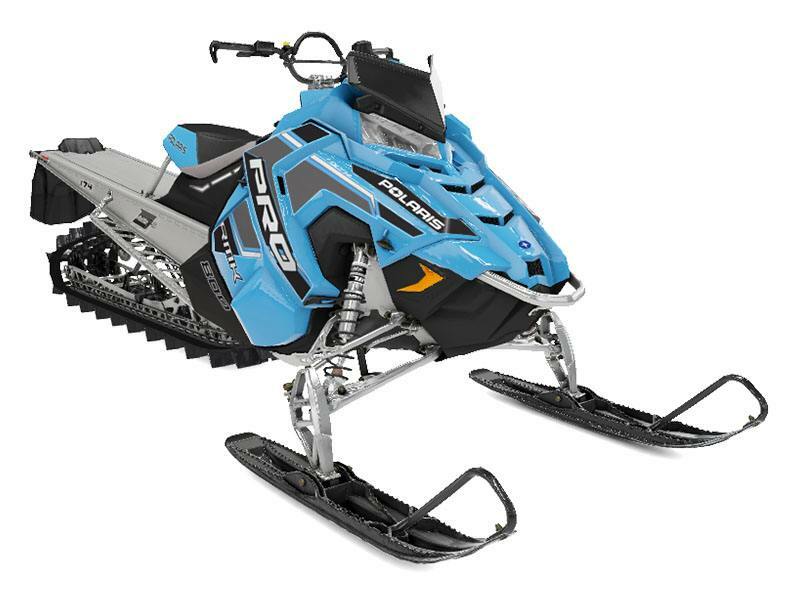 2020 Polaris 800 PRO-RMK 174 SC 3 in. Gives the rider instantaneous lift and immediate response - plus the "Proven Polaris® Benchmark" of the 800 Cleanfire® H.O. engine. 174 x 15 x 3.0 in.